T.C. 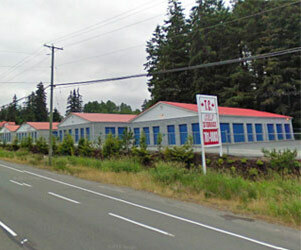 Storage is conveniently located on the TransCanada Highway just north of Duncan, (at Herd Road) for ease of access. Highway U-Turn route available for southbound arrival. Wide gate access and laneways to accommodate the largest movers. Convenient hours make it easy to access your unit. 9:00 am to 5:00 pm Mon to Fri.